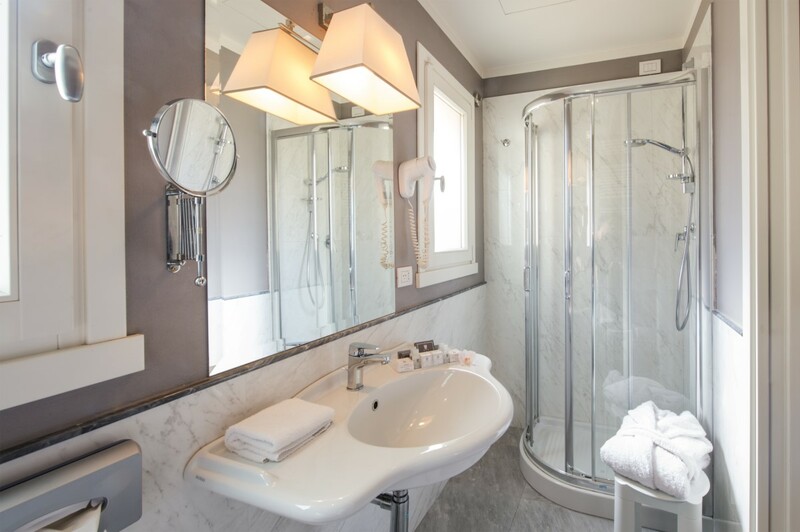 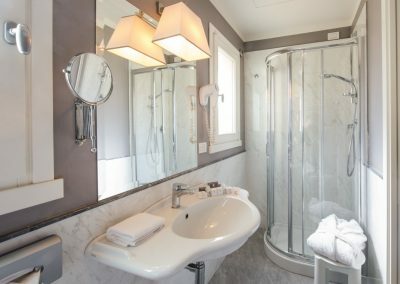 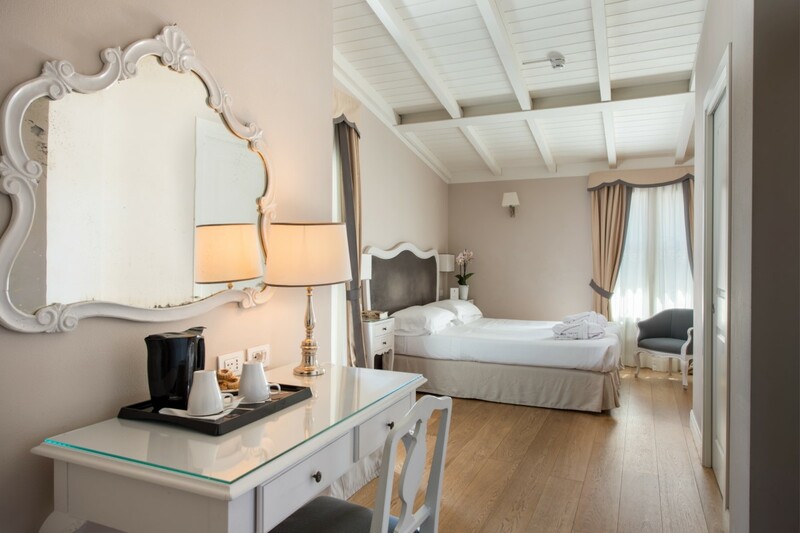 Our rooms, that have been entirely refurbished all have private baths with tub or shower. The colors and materials were chosen to create an atmosphere that will enhance your rest and wellness: hardwood floors, new furniture and drapes, along with top quality mattresses that are strictly Made in Italy guarantee an enjoyable stay even for allergy sufferers. 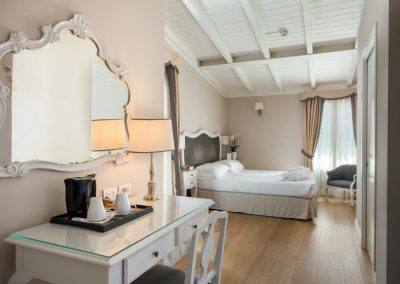 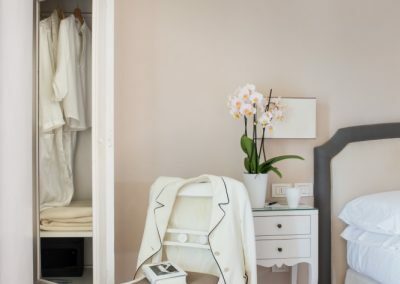 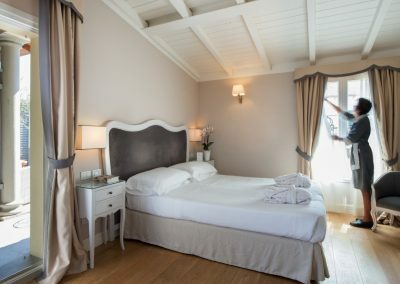 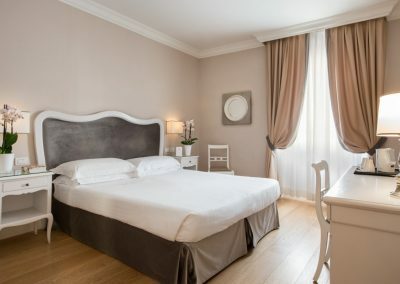 Hotel Rapallo has two types of rooms: “Standard” and “Terrace”, all available for single, or double occupancy, plus an extra bed or crib for families. 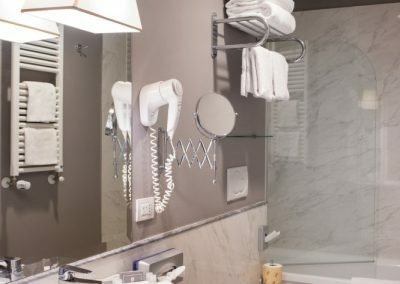 All the rooms are perfectly soundproofed and have independent heating and cooling so that you can adjust the temperature any way you want. 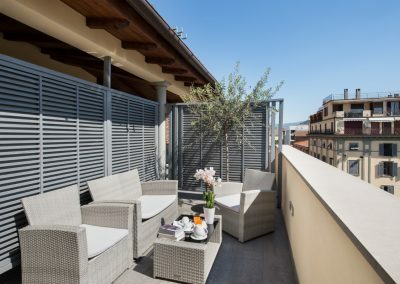 Some Standard Rooms have balconies where you can smoke. 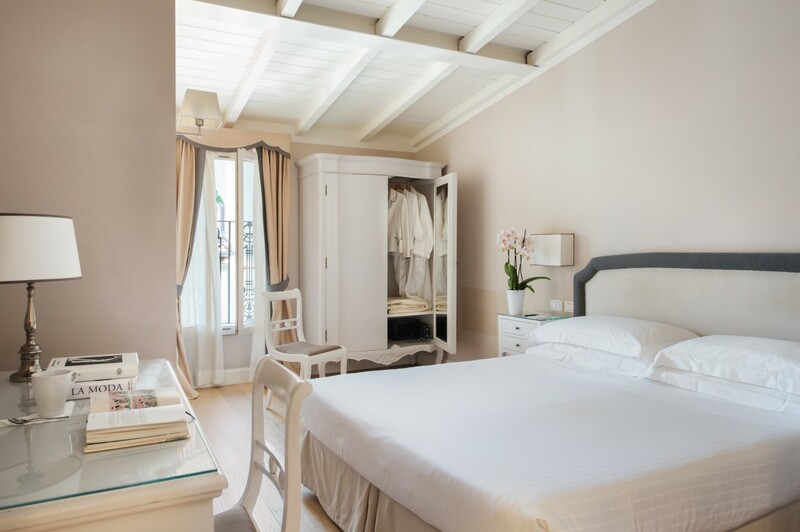 Designed and furnished like the standard version, these rooms have a private terrace. 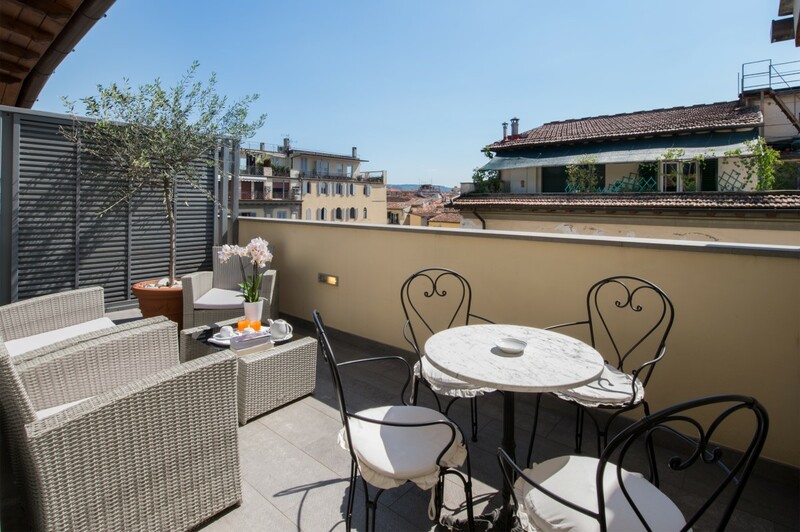 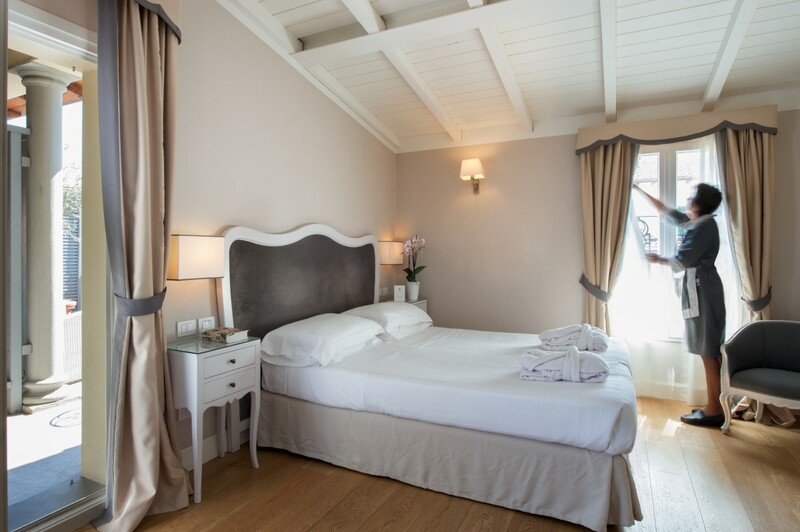 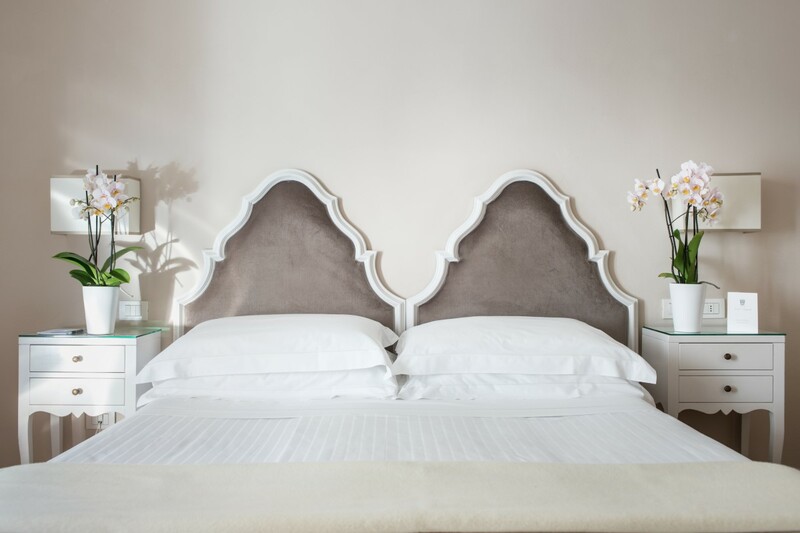 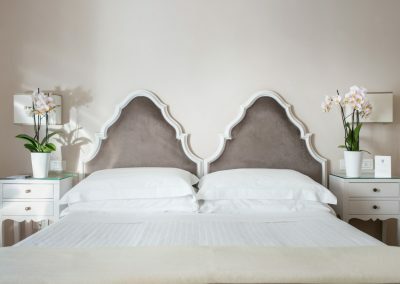 The Terrace Rooms are the perfect choice for an unforgettable stay in Florence. 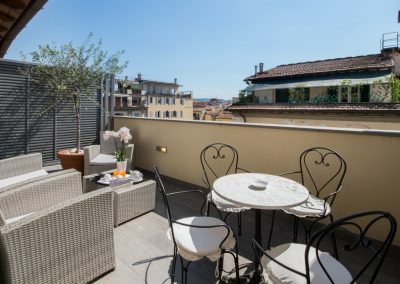 Located on the top floor of the hotel, they offer a wonderful view of the city’s red rooftops and surrounding hills to enjoy while sipping a glass of Chianti or Prosecco. 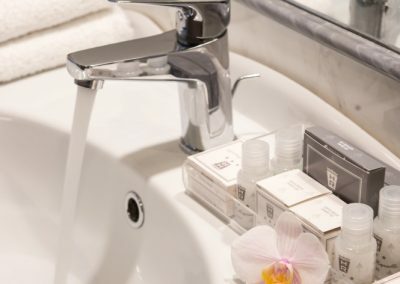 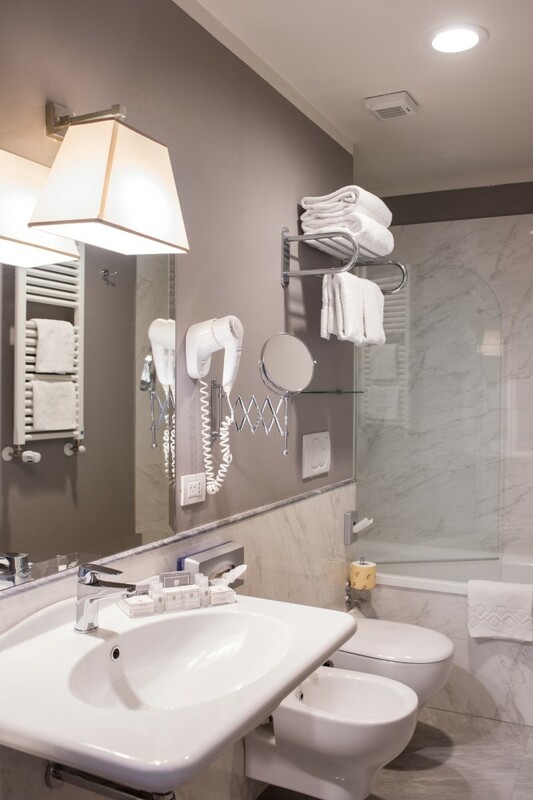 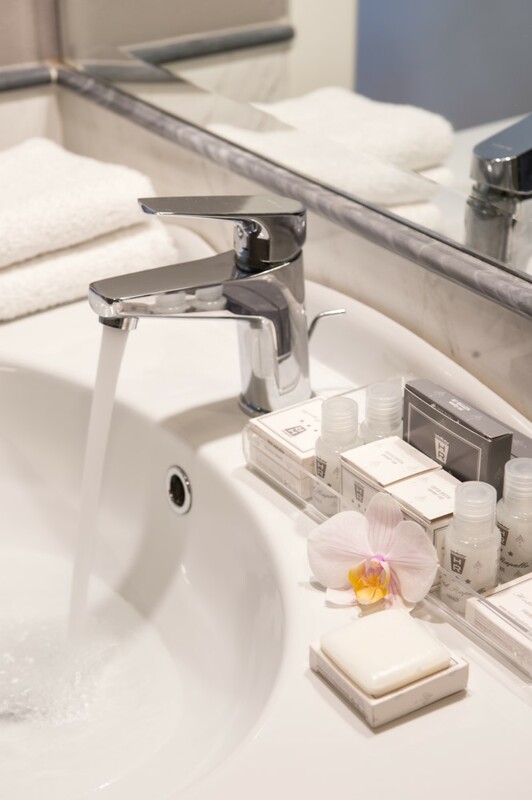 The rooms and baths are cleaned and sanitized daily according to a strict certified procedure. 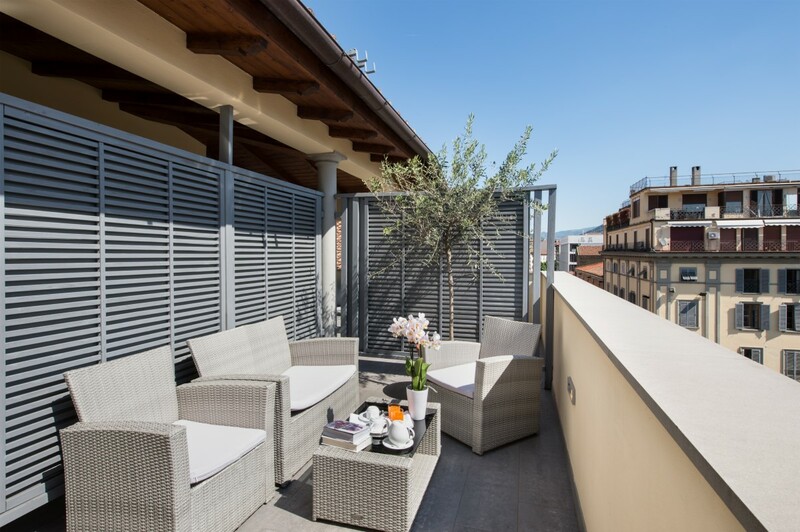 Credits: Emmetek dotkom © Copyright Hotel Rapallo Firenze 2017, all rights reserved.